Here Today are Florian Schirmacher & Engin Seyrl. When they first met they straight knew it’s time to activate Here Today. Here Todays music is always open minded, organic and experimenting. Everything can happen any moment, things are developing bar by bar, day by day. That’s where the name is sourced. We are here today, we don’t care where we have been yesterday. 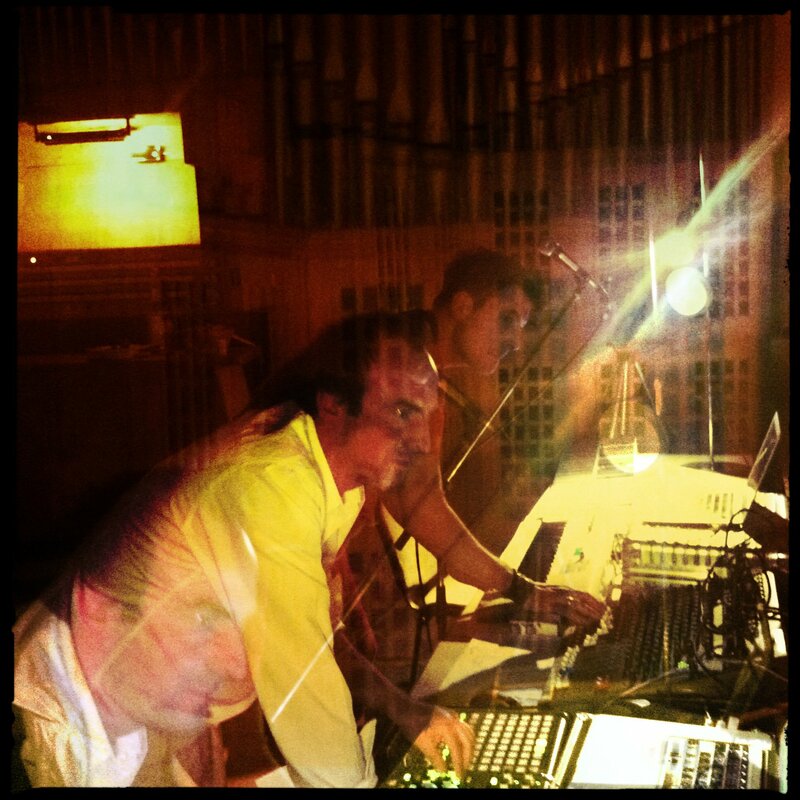 Florian and Engin are both experienced musicians and producers. They both inspire each other to look further then on the dance floor, even focused on it! They design their vision of a nice, warm, conjoined and sweaty club night – as DJs and as live performers. Engin’s DJ Mix for FormResonance is a very good example!